SVN members have launched some of the most innovative organizations in the mission-driven business community. They’ve experienced success, failure, setbacks and breakthroughs … and are very candid about the lessons they learned the hard way. 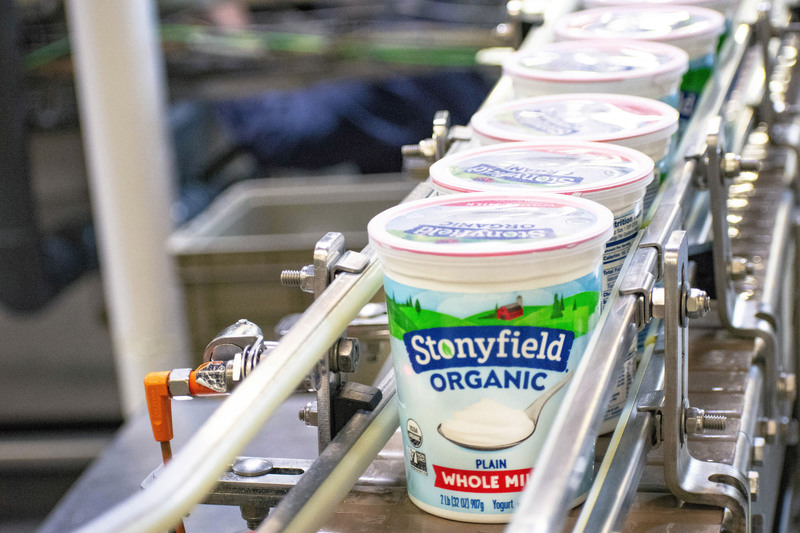 In this video, SVN member Gary Hirshberg, chairman of Stonyfield, shares how defending your own ego and deeply believing in yourself is key to realizing the vision of your business. For more business advice from SVN members, check out “The Best Advice I Never Got” here. Video courtesy of Social Venture Network. Image courtesy of Stonyfield Organic.